ARES Consortium acts as prime contractor in R&D programs and partner in industrial projects. The main R&D areas are relevant to space systems and technologies and related ground applications. The merge of University SME and large company components allows exploiting the necessary synergies to respond, in an integrated manner, to the new competitive scientific and technological challenges, within both domestic and international areas. 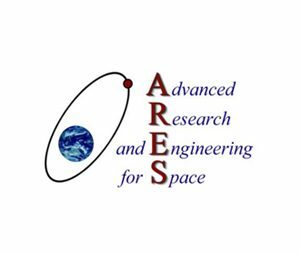 that constitute the main ARES assets allowing the conduction in space research activities.